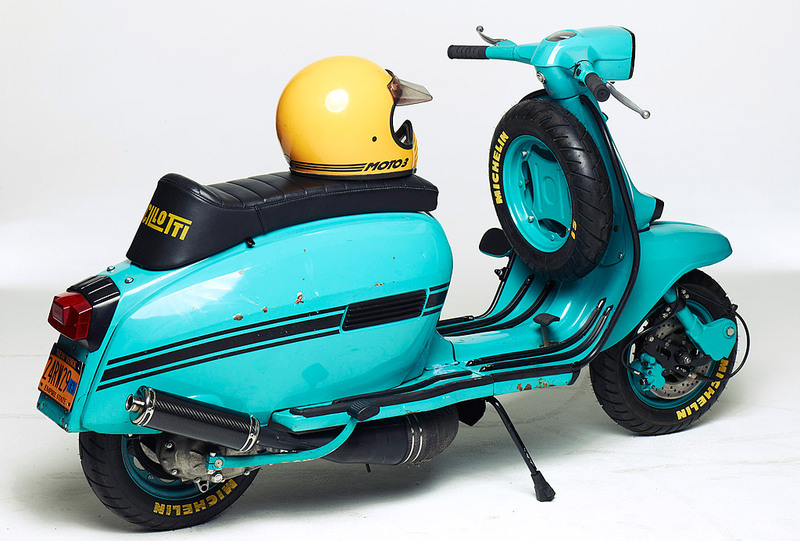 I came across another couple of shots of this lovely turquoise “Ashtray Blue” (read the blog for the explanation), scoot. 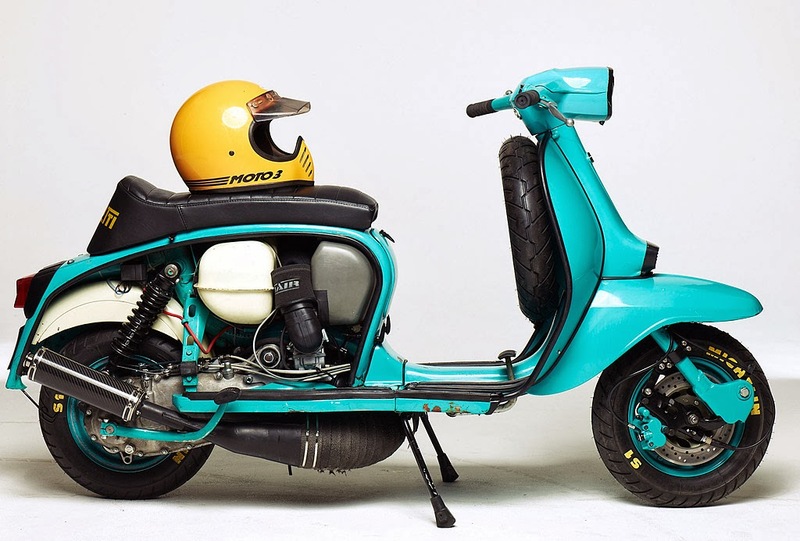 The colours work really well, as does that big track pipe… a real mean and meaty looking Lammie from the mean streets of NYC. 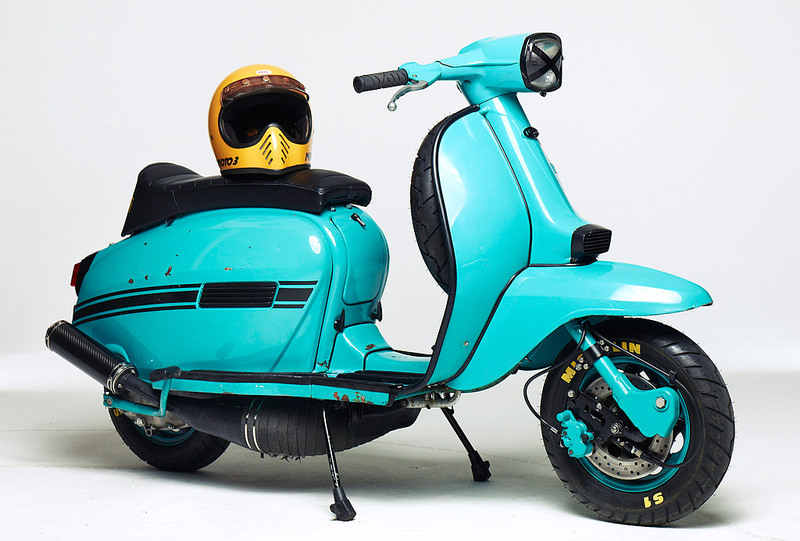 This entry was posted in Lambretta Imagery, Scooters and tagged DL, GP, New York, NYC, turquoise by crocodilejock. Bookmark the permalink.